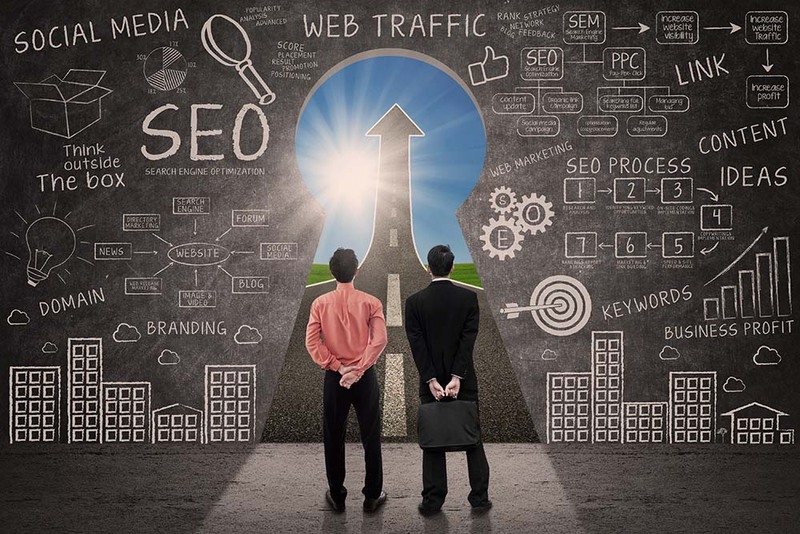 Determining what an SEO company can do for you…even from New Jersey! Your business is starting to pick up. You advertise locally and you have a website to promote it. It just seems you could be doing better in the client base area. You are busy, but you aren’t crazy busy. What is the next step in trying to promote your business without actually having to take more time away from your business to do it? This may be the time to hire an SEO company to market your business. What is SEO you say? Let us explain. SEO is an acronym for search engine optimization. It means that there is a multitude of things that are done behind the scenes that make your website get better results in the search engines. It combines a different way of thinking, writing, blogging and piecing everything together so that when someone does a search for things relative to your business, your information will display in the form of links and will kick back to your website. You want your audience to be able to reach you and most people will use search engines to find what they are looking for. This is where SEO comes in for your business platform. You can attempt to do this on your own, but again, this requires a lot of patience and dedication. Time that could be well spent on other facets of your business. Hire an SEO company instead. Your results will be more effective, leaving you time to focus on more important goals. Finding the right SEO company isn’t always as easy at it sounds. There are those large conglomerates that promise results in a matter of days or weeks. This is impossible and they fall on empty promises just to gain your business. First of all, search engines don’t work that fast. They can’t pay Google, for instance, to plop your website at the top of the search. So if they offer this, they are incorrect. Second, these large SEO companies take on thousands, or millions of clients. They cannot give you the individual attention your business needs. While this approach may be good for larger, already established businesses, it won’t work for your smaller, growing company. Smaller SEO companies dedicate more time to helping your business climb the search engine ladder. It won’t happen overnight, but it will happen. We Rock SEO is a smaller SEO company with a lot of knowledge. Why are we so confident? Because we know the business and we know how to work for your website and get you noticed. We work everyday on your site and produce reports to reflect just what we are doing to get you noticed. We work on keywords and figure out which ones work and which ones don’t. Then we focus on promoting the ones that do. All of this helps you get recognized on the Internet, which allows your clients to find you. Give Howard a call today and let him show you what he and his staff can accomplish for your business. While we are a NJ SEO company, our clients are world-wide!